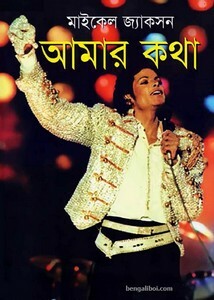 This is an autobiography book of Michael Jackson who is the hero of Modern Western Music. He raised in the world wide with strange Eastern Music, singer with dance style. The book published in English and translated into Bangla by Fazle Rabbi and from the original book of 'Moonwalk'. PDF has 166 pages with 6mb file size.